Allan R. Bevere: Are We Overscreening for Cancer? Are We Overscreening for Cancer? Joel M. Zinberg, a visiting scholar at the American Enterprise Institute, a practicing surgeon at Mount Sinai Hospital, and an associate clinical professor of surgery at the Icahn School of Medicine, thinks so. The Stanford Prevention Research Center, in a comprehensive review of 39 screening tests for 19 diseases, found that reductions in death due to screening are rare. Nevertheless, patients routinely undergo overly intensive, low-value tests. About half of women who had a hysterectomy and no longer have a cervix, for example, are still getting PAP tests for cervical cancer screening. 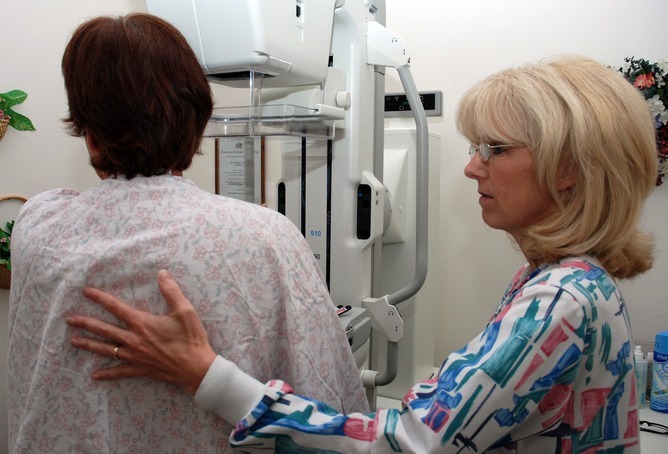 Despite the absence of evidence supporting screening in these older populations, cervical and breast cancer screenings are performed in 38 percent and 50 percent, respectively, of women over 80; and more than 50 percent of men over 75 report that their physicians continue to recommend PSA screening. It is nearly certain that these older men and women will die of some cause other than occult breast, cervical, or prostate cancer. One study found that significant numbers of Medicare patients with a known advanced cancer and a short life expectancy were still being screened for other cancers. His entire article can be read here. Have read this before. Of course it makes sense to not throw money down the rats hole of medical cost...when that discussion touches upon someone else's some else. And it makes sense... when those doing the talking are affiliated with or owned/operated by the health insurance companies. And it makes sense for govt. at the state and fed. level since both want to reduce spending on dependent demographic classes. It must be noted that the good doctor is affiliated with the Amer. Enterprise Institute, a group known for it's very conservative even right-wing social/political positions on issues ranging from national defense/security, budget and crime right on down to... health care. It would be interesting to see how the same article would be written had the author had some experience being on the receiving end of such tests... having had a cancer(s) being discovered either in them or a immediate family member... having had their financial status destroyed by the extreme cost of non-reimbursed expenses incurred from having to treat a cancer not found and treated early. Interestingly enough, the very folks who will vote at the state and fed. level to reduce or restrict such testing/treatment to cut costs to govt. and insurance companies are the very ones who will not have to face impacts to themselves or their dependents... because they have Cadillac healthcare policies... paid for by tax payer dollars, the very people who their efforts to restrict care will impact. The same goes for the doctors such as this one writing this article. They will not ever be affected.